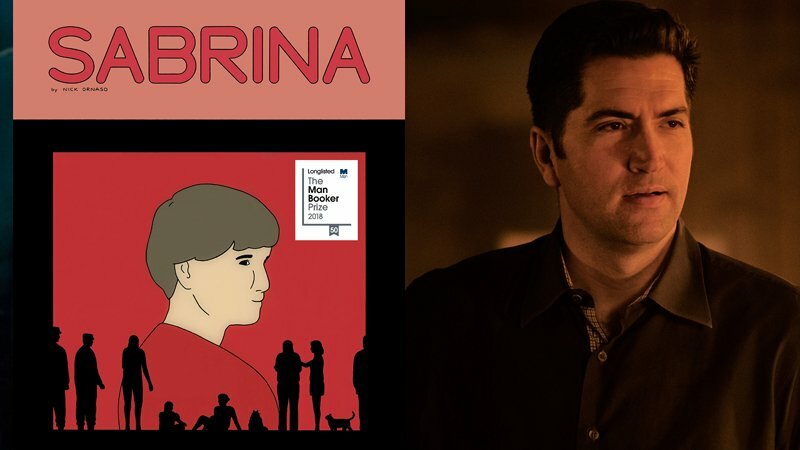 Sabrina, not to be mistaken with the teenage witch or a certain Humphrey Bogart film, follows a man who becomes prey to conspiracy theorists after the disappearance of his girlfriend. Goddard is best known for writing TV series such as Buffy the Vampire Slayer, Angel, Lost and Alias. He also penned the feature films The Cabin in the Woods, which he directed, The Martian, for which he was nominated for an Academy Award, and the recent Bad Times at the El Royale, which he also helmed. Goddard likewise earned raves for his work on the Netflix series Marvel’s Daredevil. His adaptation of Marvel’s X-Force featuring Ryan Reynolds’ Deadpool is currently in limbo. Sabrina was published as a graphic novel in May 2018 and made the New York Times’ !00 Notable Books of the Year lists, as well as The Guardian’s Best Books of 2018 list.